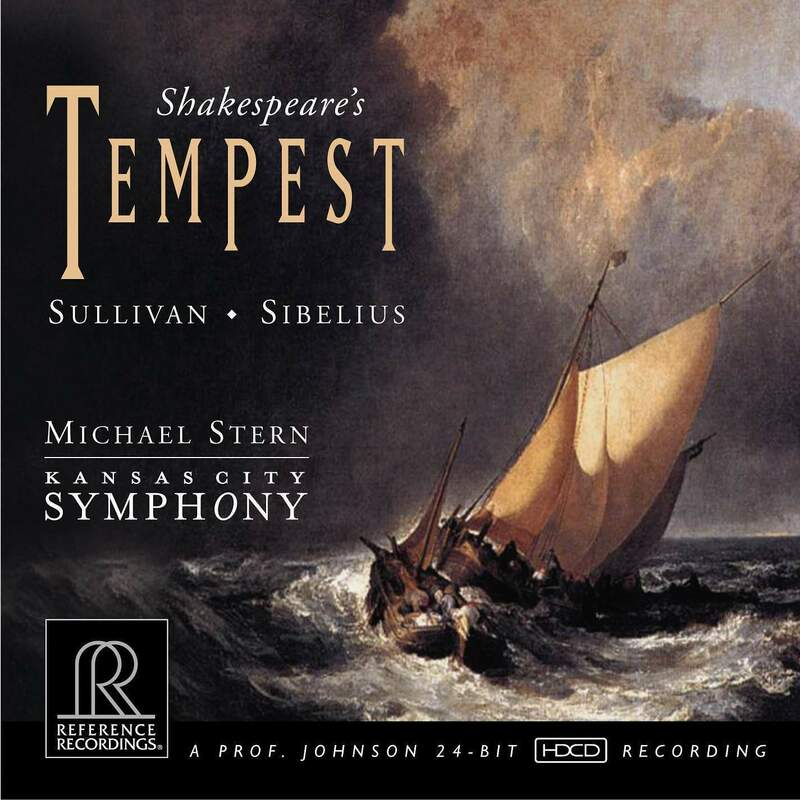 Under the dynamic direction of Music Director Michael Stern, The Kansas City Symphony covers itself in glory with incidental music for The Tempest by Sir Arthur Sullivan and Jean Sibelius. 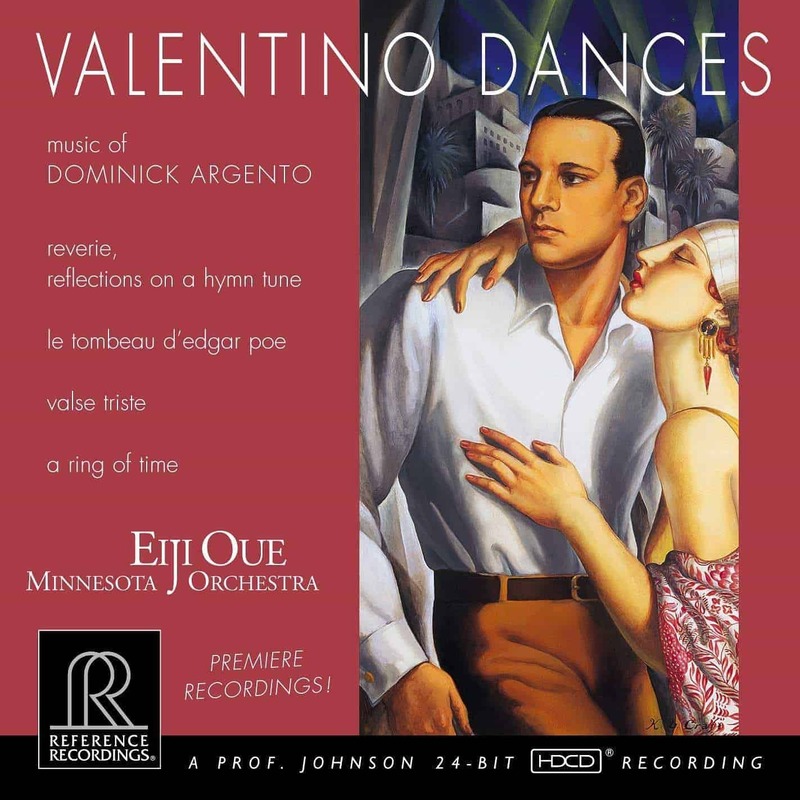 This is the first high-resolution digital recording of the Sullivan (of Gilbert & Sullivan fame), and a masterful performance of the colorful Sibelius suites, including the seldom-heard Prelude, which depicts the Shakespearean tempest in all its fury. 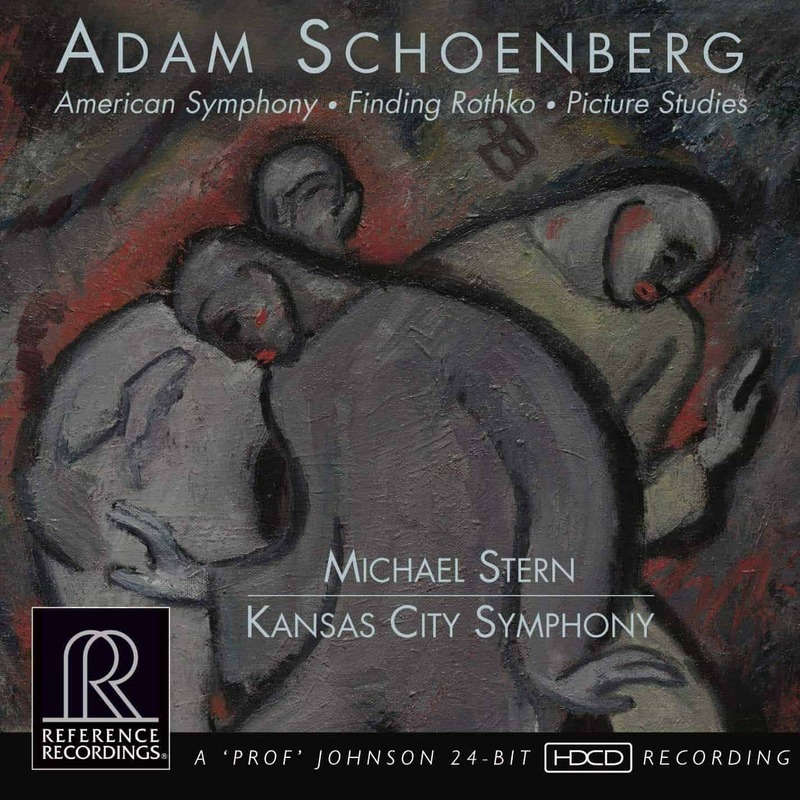 The Kansas City Symphony has previously recorded for Naxos, and Michael Stern, son of famed violinist Isaac Stern, has recorded for Sony, Arabesque, Denon, Hyperion and Naxos. 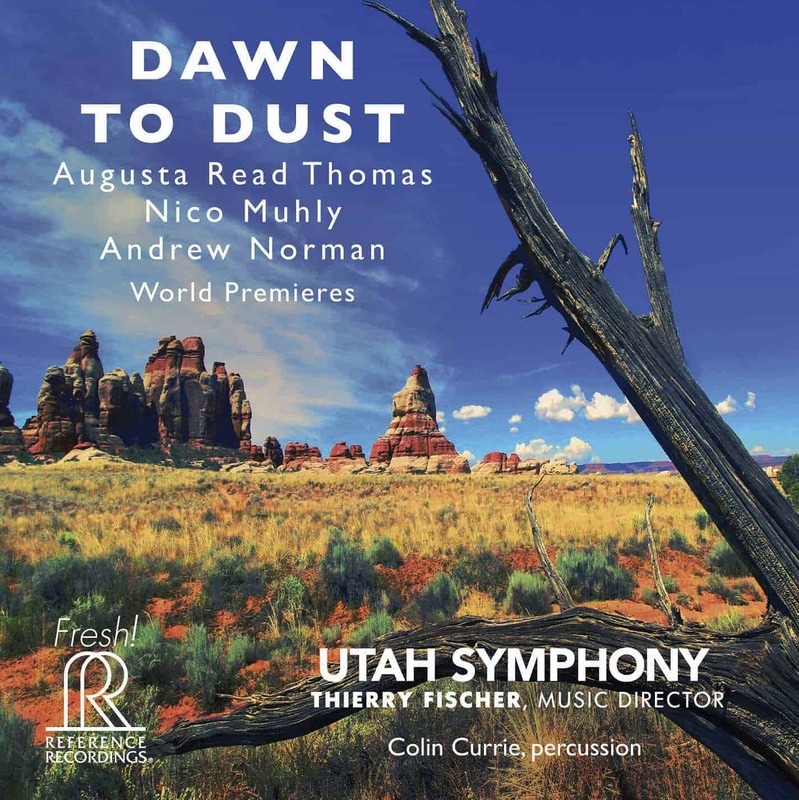 RR is hopeful that this successful new release is the first in a long and fruitful association with Michael Stern and the Kansas City Symphony. 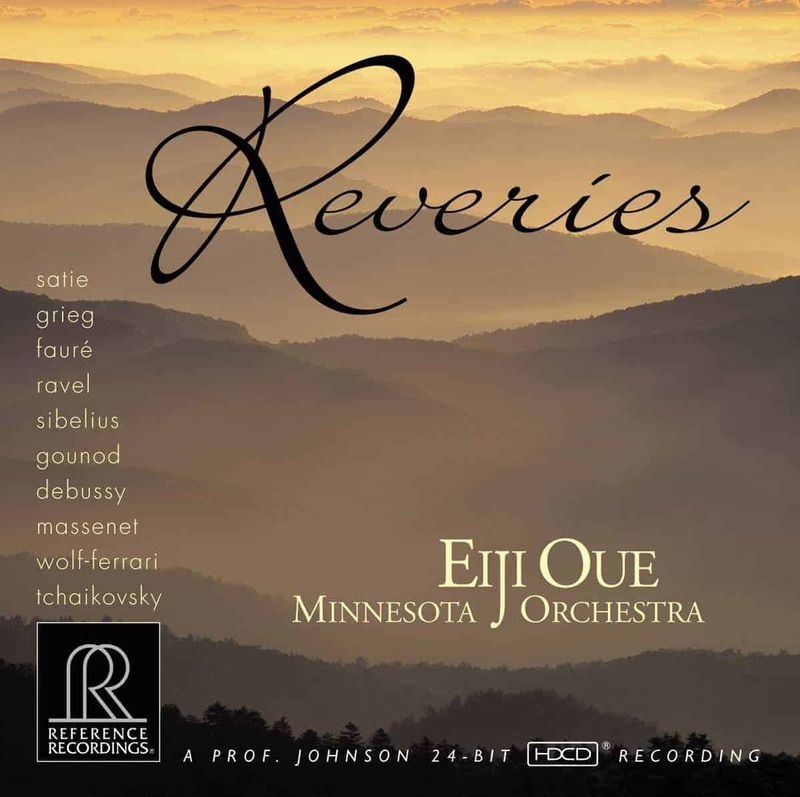 The highly-varied, colorful orchestration of the Sullivan and Sibelius scores gave RR’s legendary recording engineer “Prof.” Keith Johnson a challenge, which he met brilliantly. The master tapes were recorded at 176.4 kHz, 24 bits and prepared for CD release with HDCD technology.